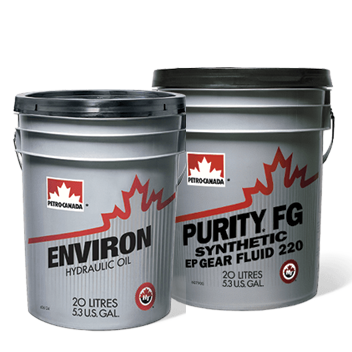 Products – Hancock Petroleum Inc.
Petro-Canada produces over 350 innovative lubricants, specialty fluids and greases that deliver greater purity, durability, multi-functionality and performance. Simply put, we go beyond today’s standards in the products and services we provide to help our customers improve their productivity and save money. If by chance there is a product that is not inventoried in our store, let us know and we will make sure we get what you need! All chemicals and products are available for pick-up at all Hancock Petroleum cardlock locations or can be delivered directly to you. 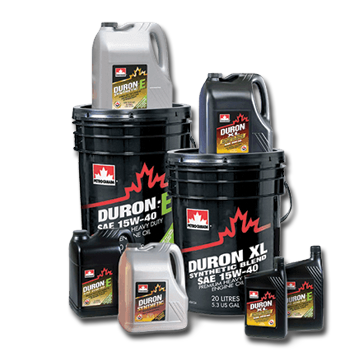 Hancock Petroleum Products sells and distributes Petro-Canada’s high quality gasolines designed to meet every type of Canadian driving and working conditions. 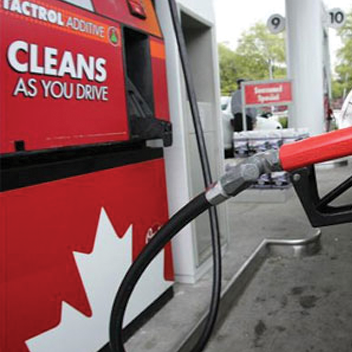 All Petro-Canada branded gasolines contain Tactrol™, a proprietary deposit control additive, sometimes called a gasoline detergent, that is designed to keep fuel systems clean. We distribute and sell gasoline through all our cardlock locations, as well as bulk delivery. We distribute Petro-Canada’s ultra low sulphur diesel fuel for on-road use for those passenger cars, heavy-duty pickups and commercial trucks that have diesel engines. We also distribute dyed diesel for all off road requirements ie: farming, construction and drilling. All diesel fuel for on-road use is ultra low sulphur diesel fuel, as required by federal legislation. As of Sept. 1, 2006, all Petro-Canada on-road ultra low sulphur diesel contains less than 15 ppm (parts per million) of sulphur. 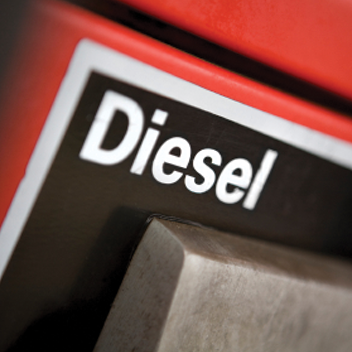 We distribute and sell diesel through all our cardlock locations, as well as bulk delivery. Or send us an email and we’ll respond within two business days. Material Safety Data Sheets (MSDS) for Hancock Petroleum products sold in Canada are available for download in Adobe Portable Document Format (pdf).